After a long time coming, I’m very pleased to finally reveal the very first episode of the Kazamatsuri.org Podcast, marking the end of the Planetarian Bookclub. 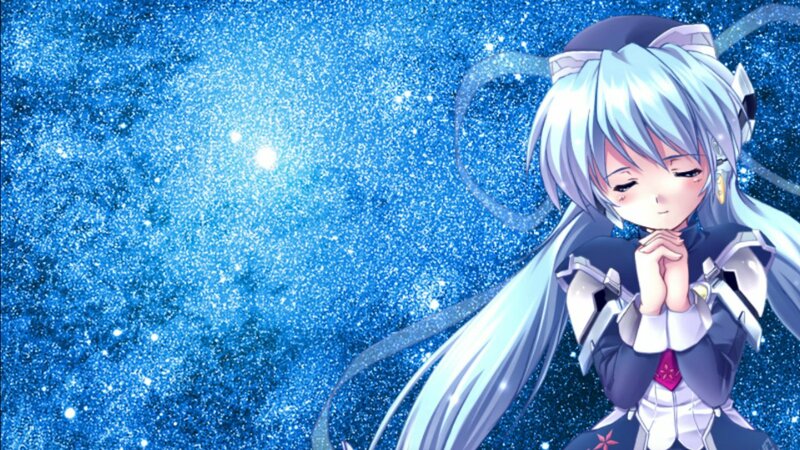 Joining myself were Bizkitdoh, Linkthinks and rune_devros of the forums, and together we go through the story of planetarian, bringing up all our thoughts of the story while incorporating discussion held on the forum, as well as announcing the winner of the Key Anime DVD or Blu-Ray. I’ve prepared the podcast in audio form on Soundcloud for download, but also on Youtube with visuals pretaining to what is being discussed. In the video you’ll also be able to see the fanart that was submitted to the Bookclub. It took a bit longer than expected to get the podcast out, due to various issues, but now that it’s out we’re all very pleased with the result. I know it’s long, but we hope you’ll feel comfortable listening to it all in your own time. In my humble opinion, I think this is probably the coolest thing that Kazamatsuri.org community has produced since it’s launch approximately 7 months ago, so I really hope you all give it a listen. I sincerely thank everyone who contributed to the Planetarian Bookclub and made this all possible. I can think of no better way for our community to commemorate the 10th anniversary of planetarian. May the next Bookclub be even more successful! Please make sure you’ve read the entirety of planetarian before listening, unless you don’t mind being spoiled on just about everything! If you’d like to learn more about planetarian, you can check out our information page here, or visit the steam store page here.